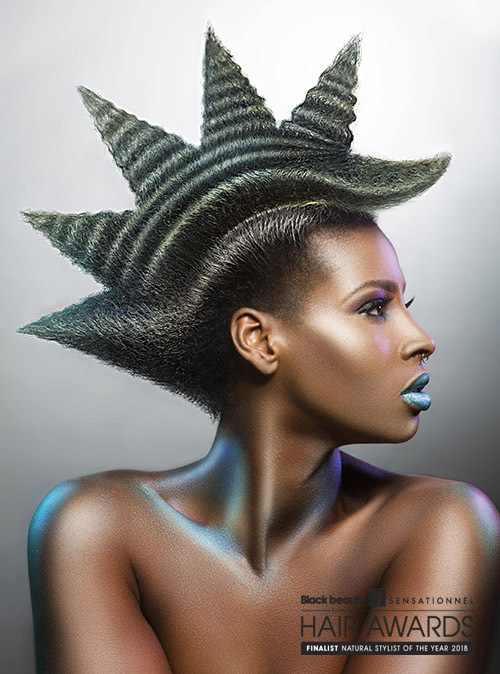 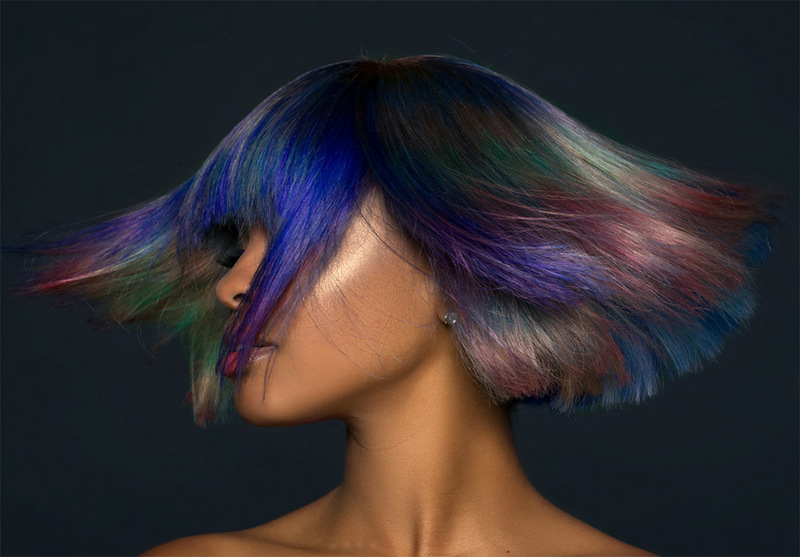 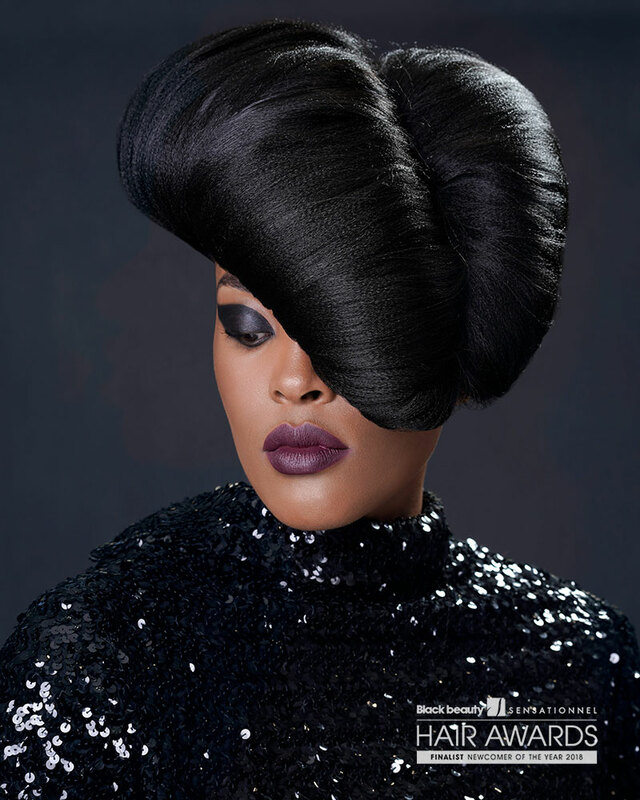 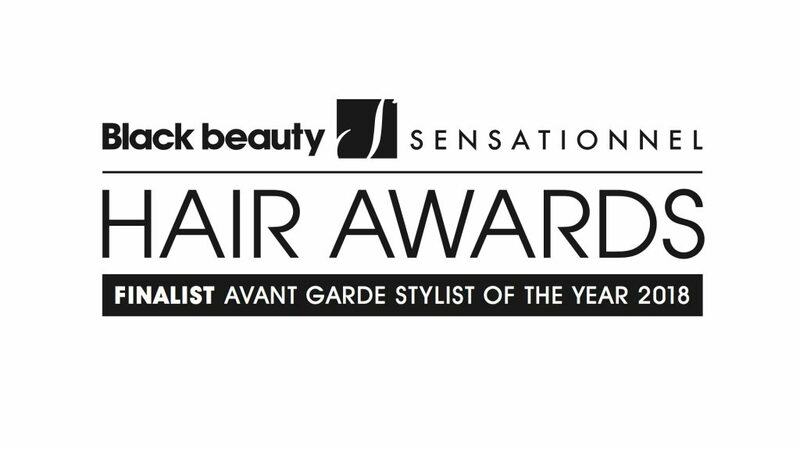 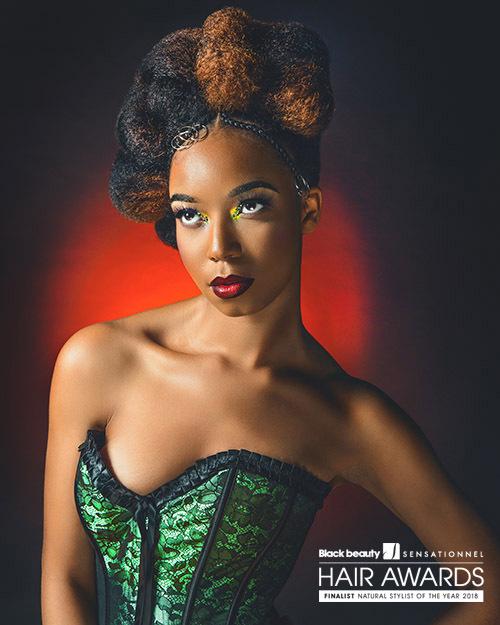 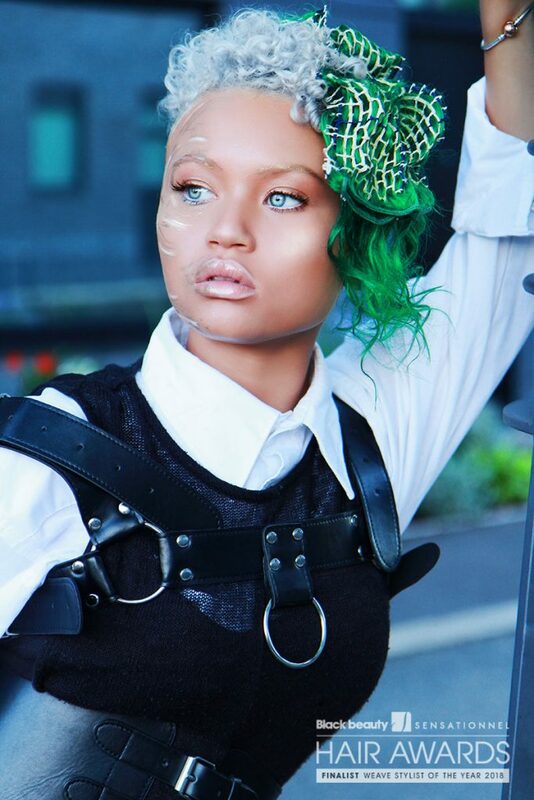 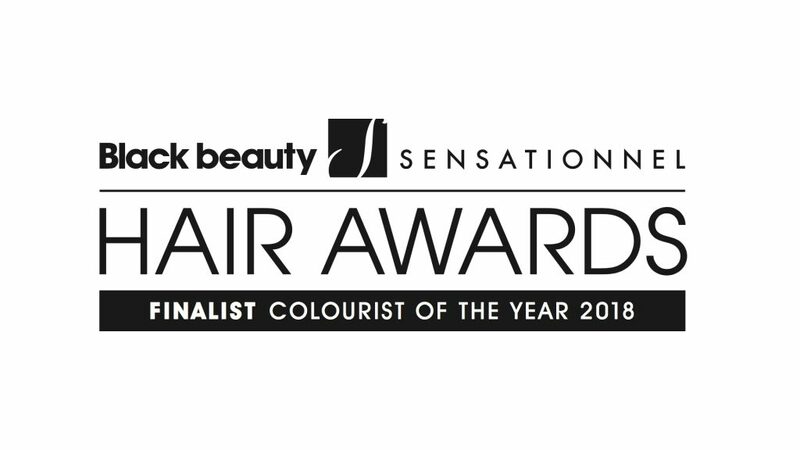 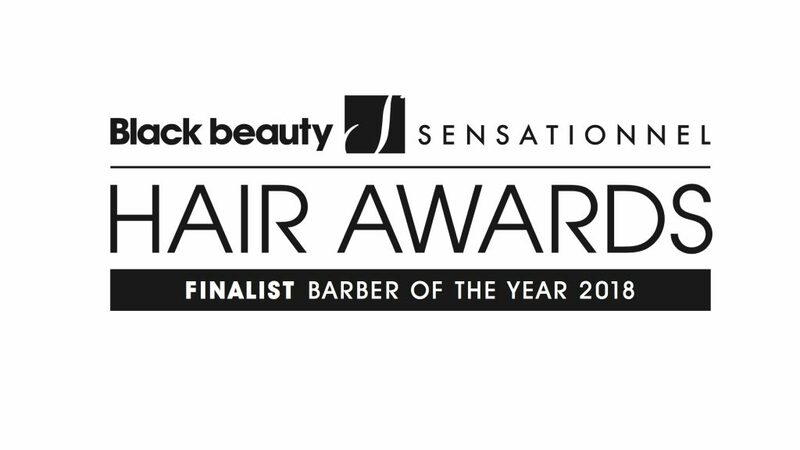 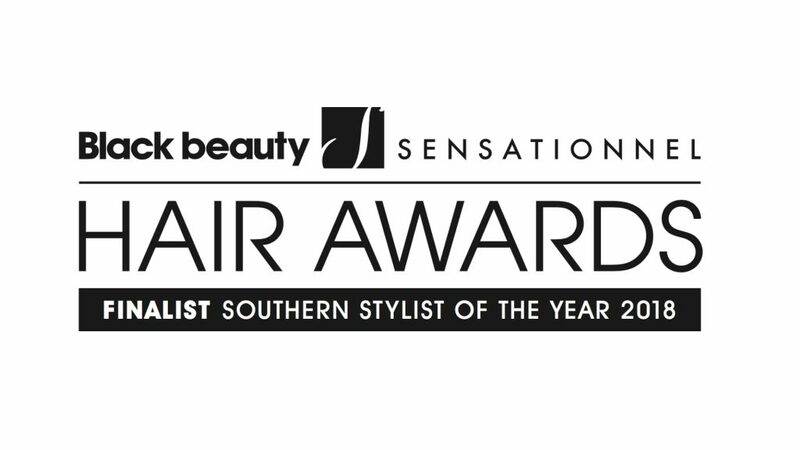 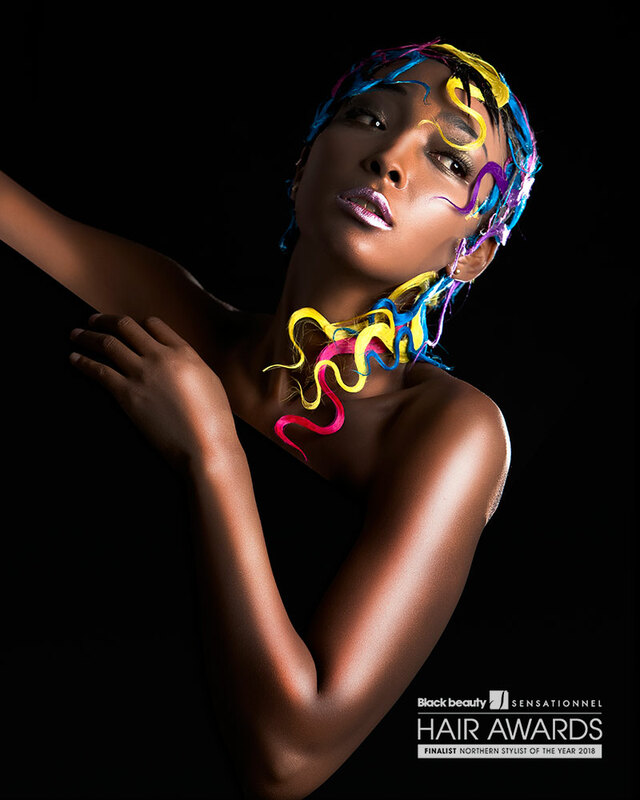 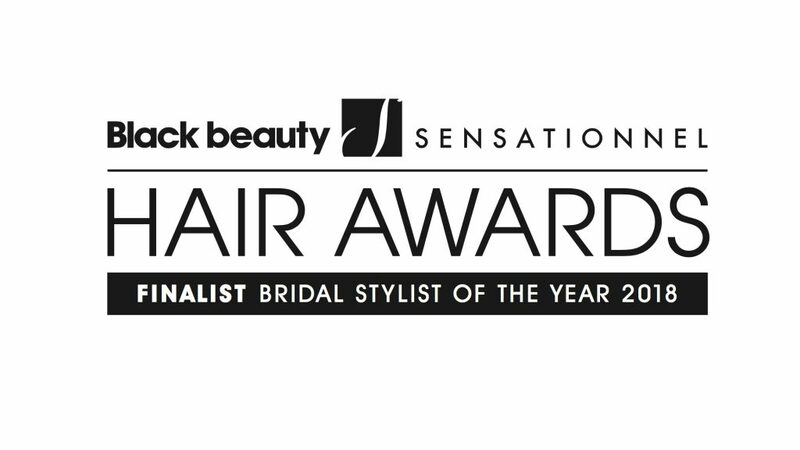 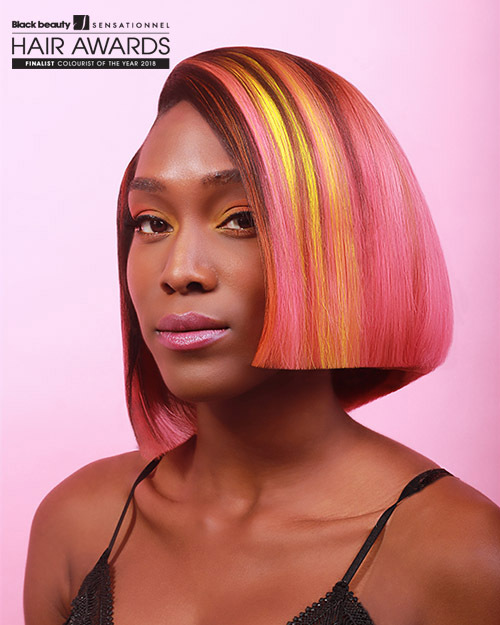 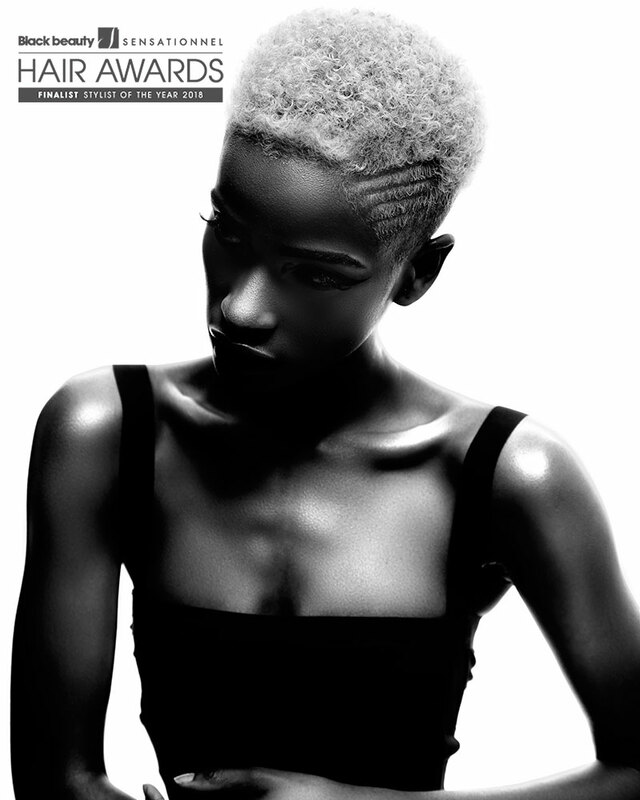 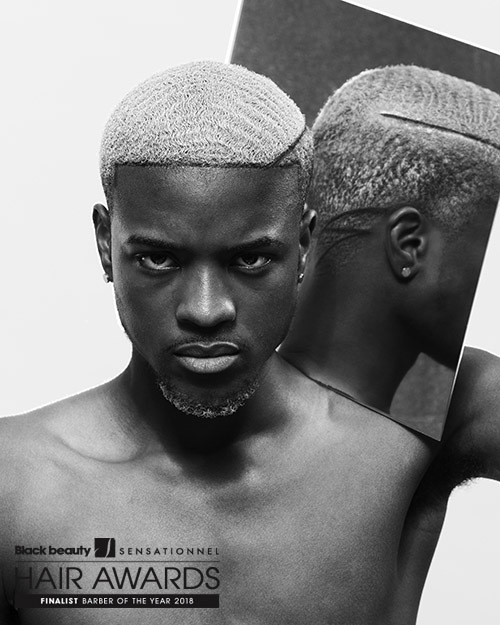 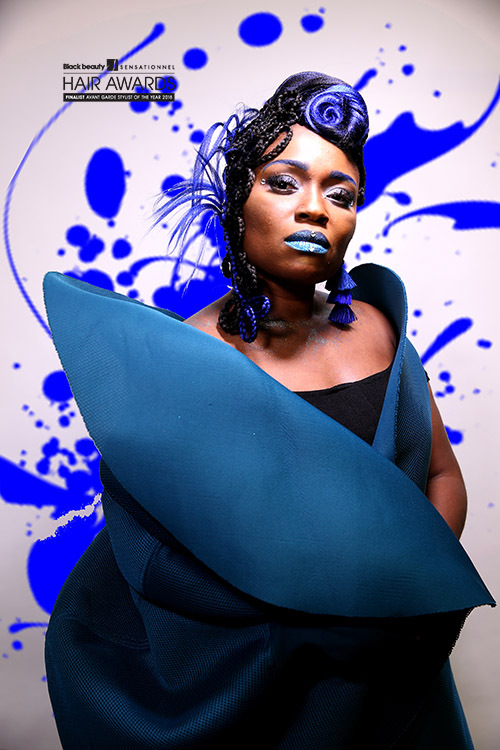 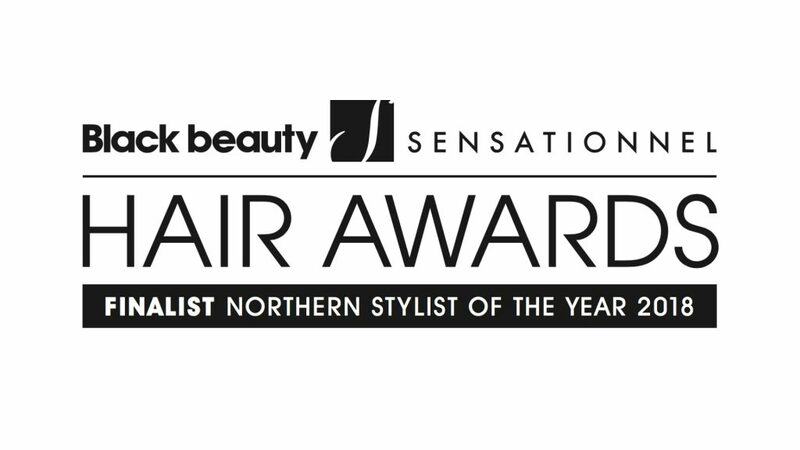 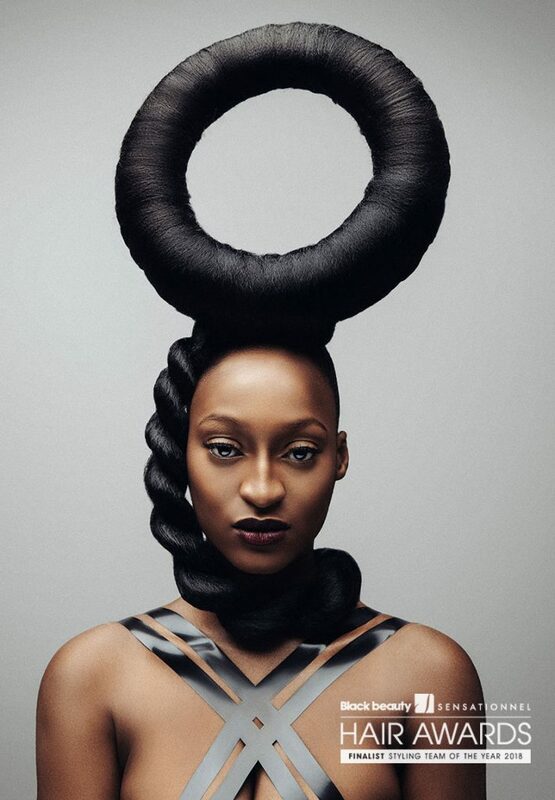 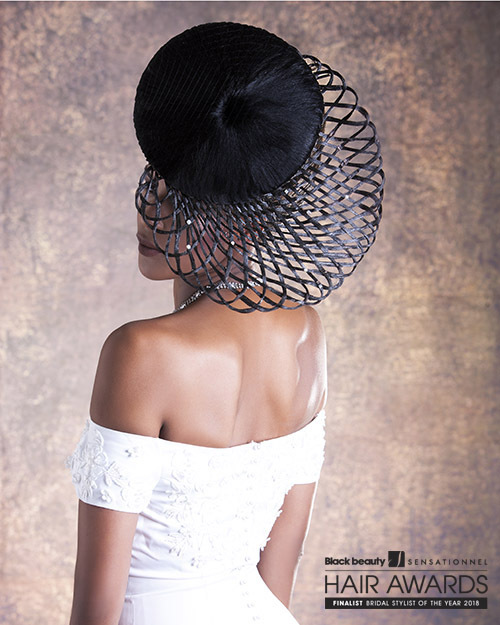 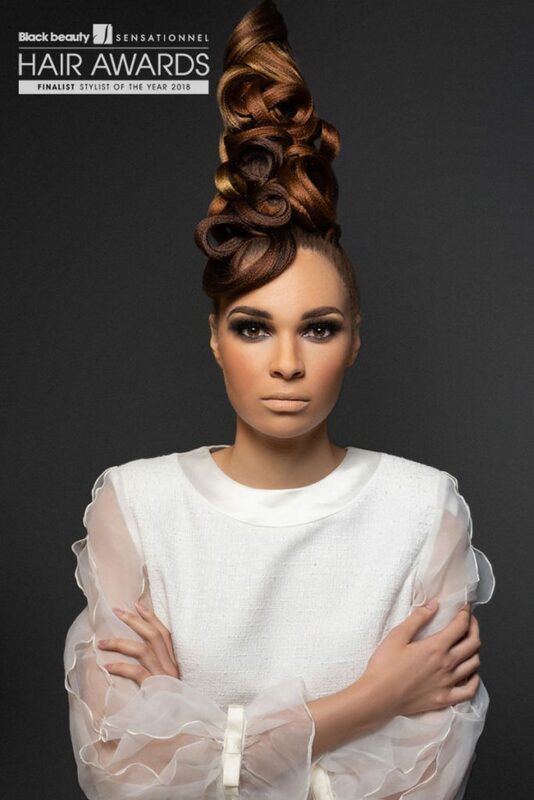 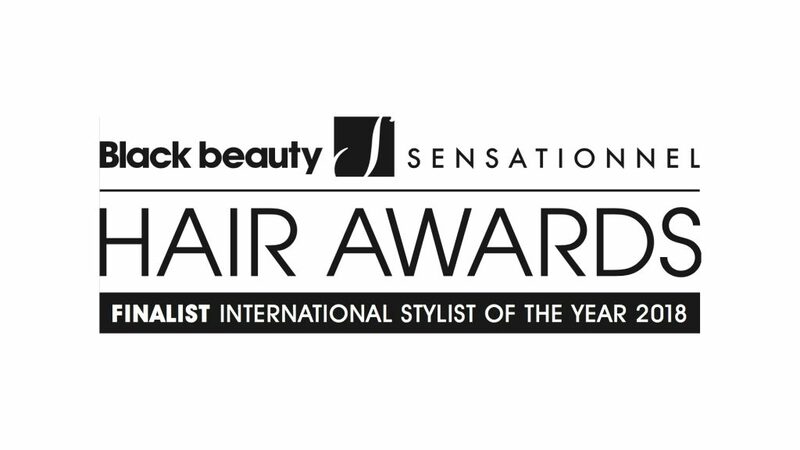 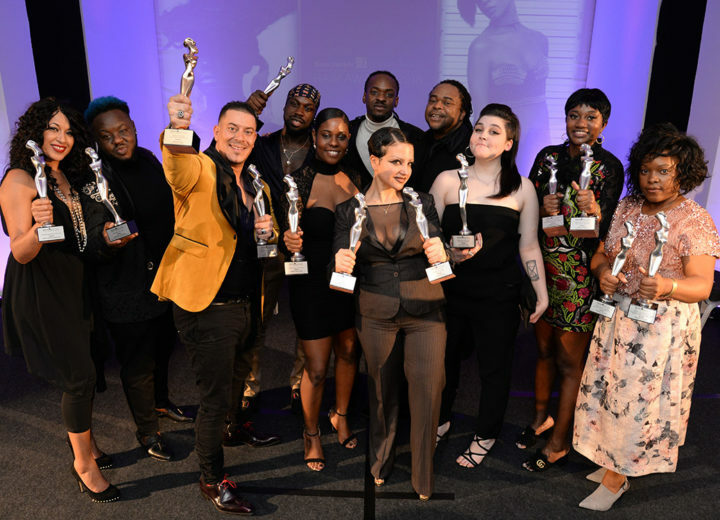 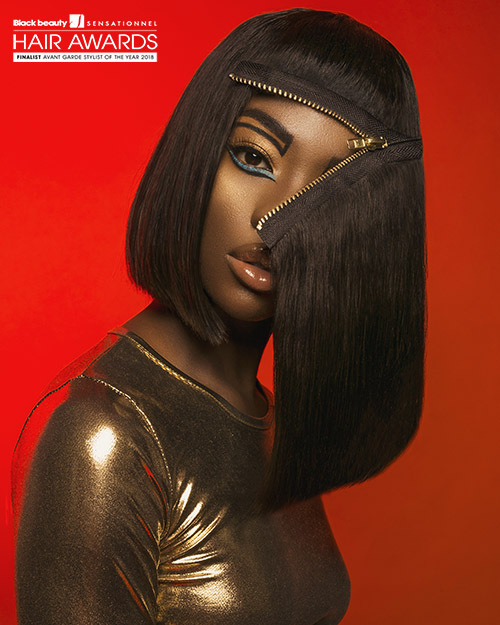 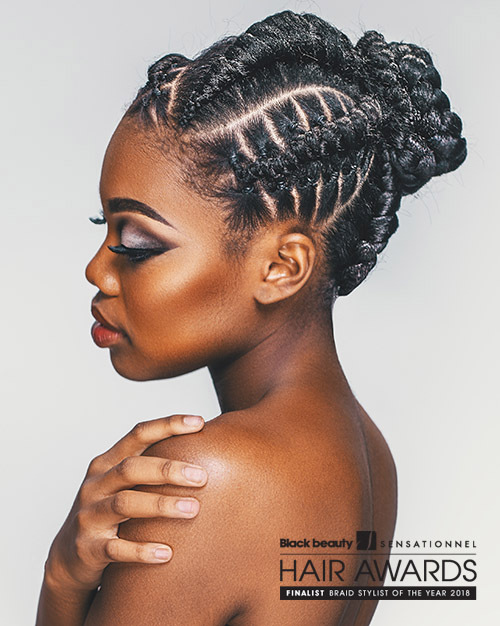 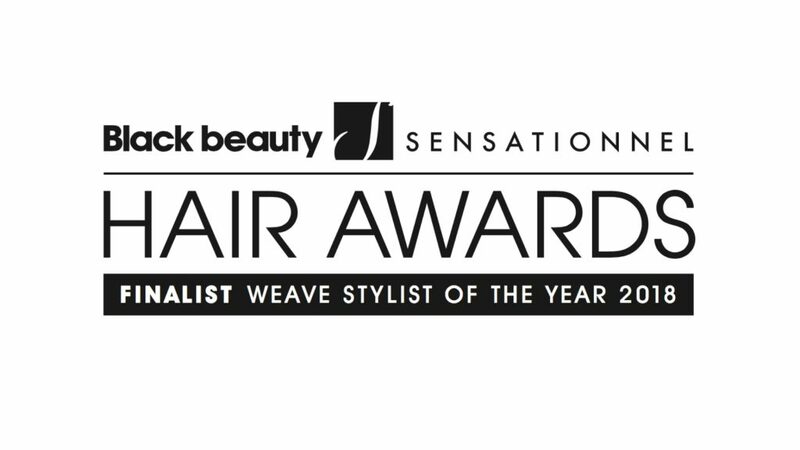 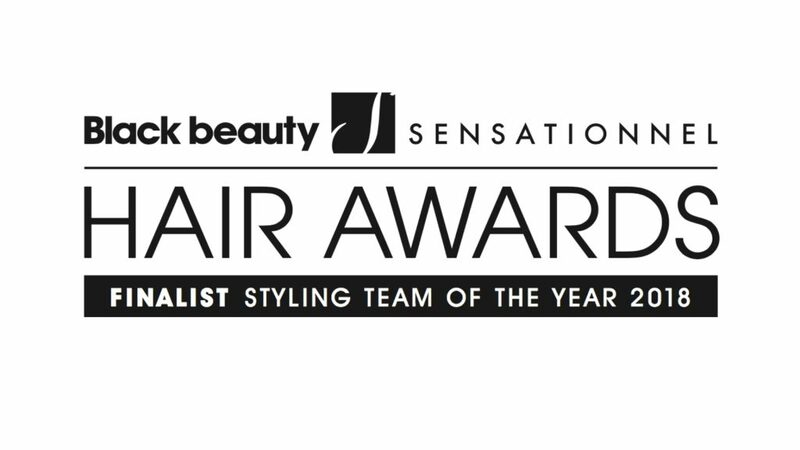 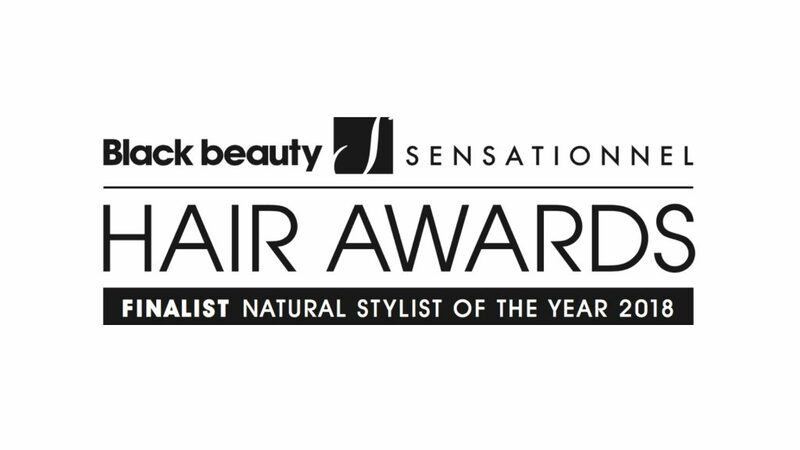 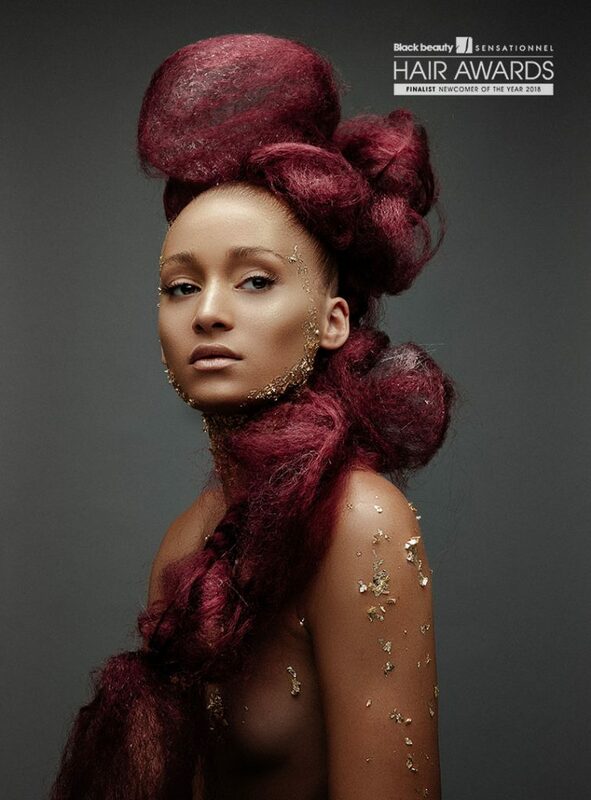 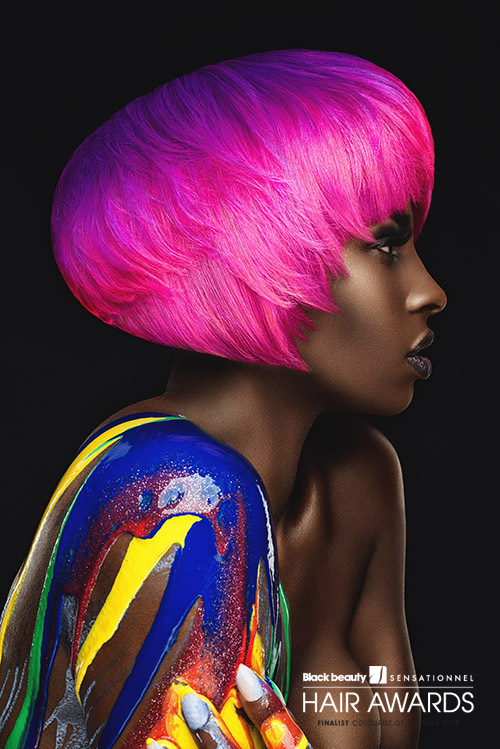 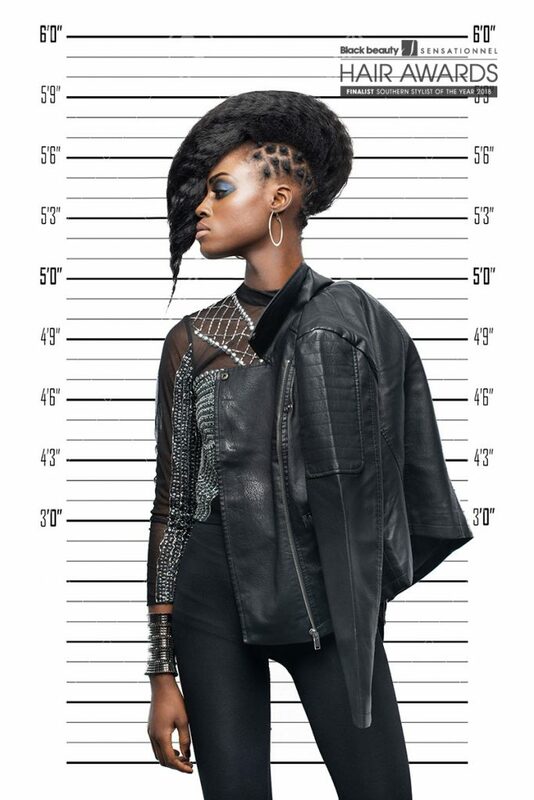 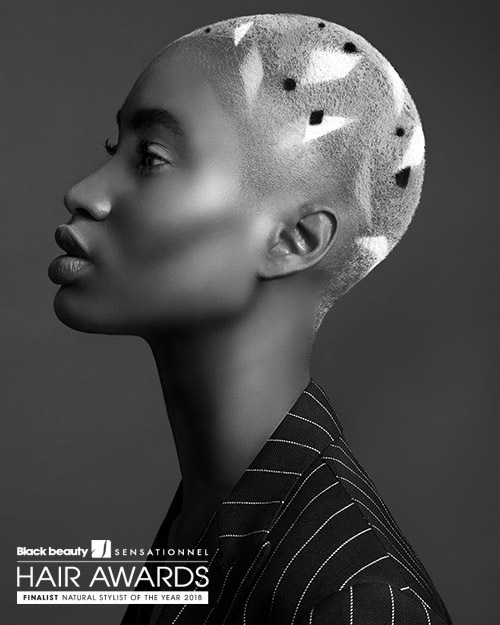 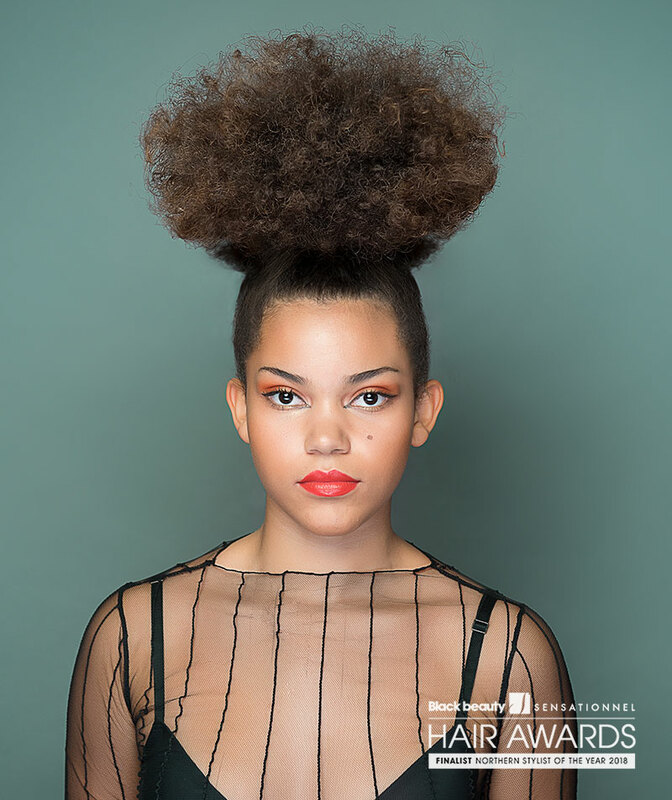 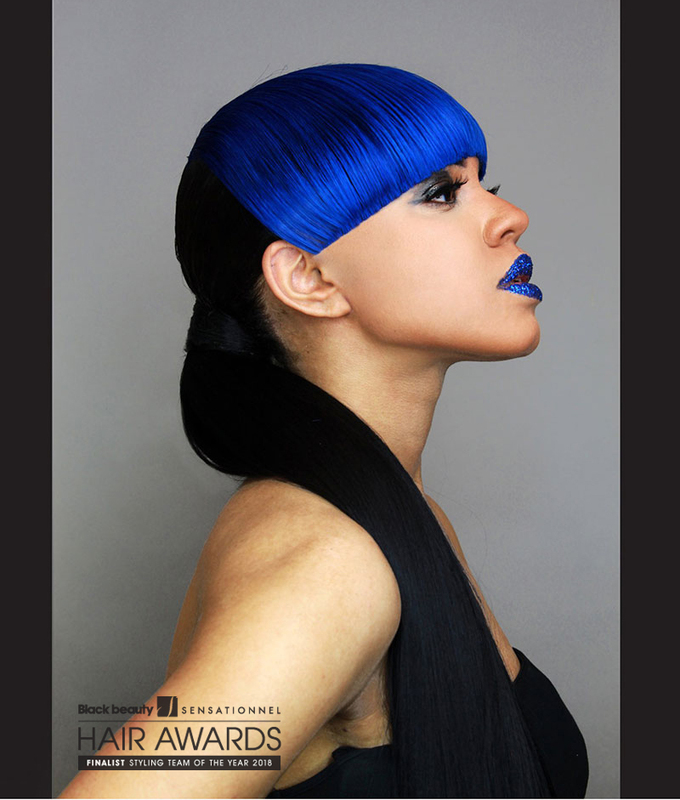 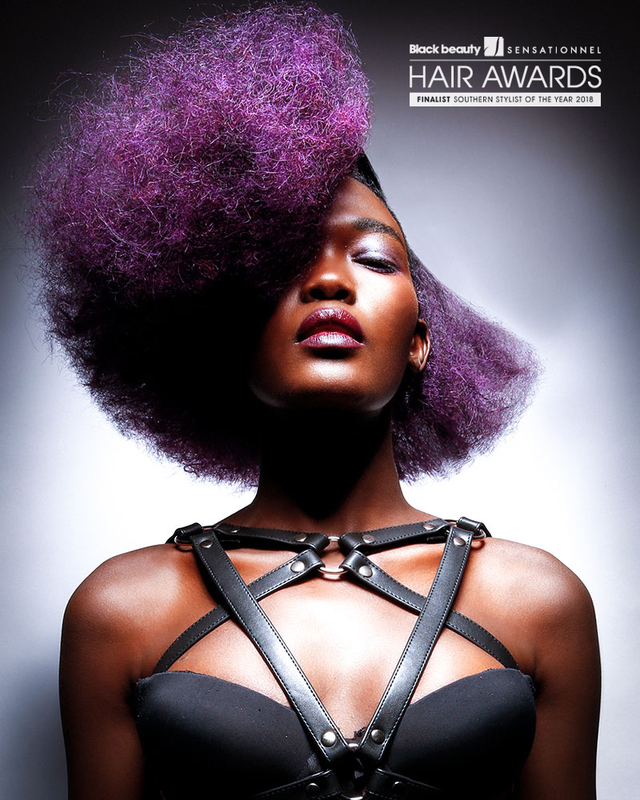 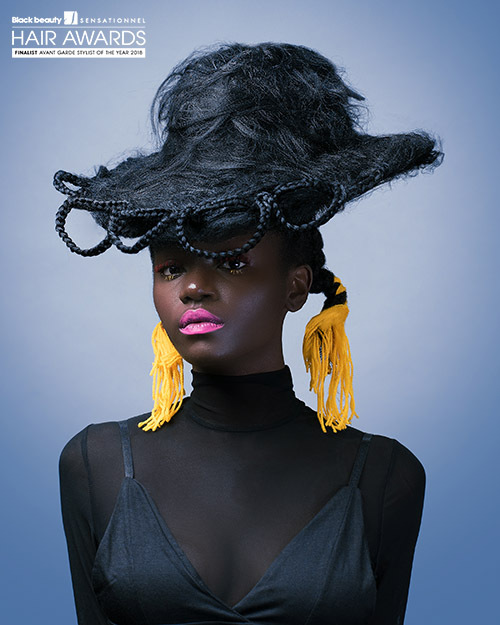 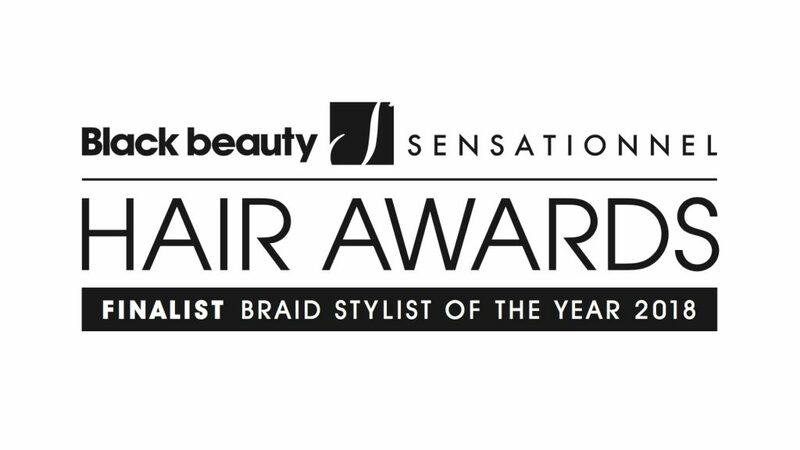 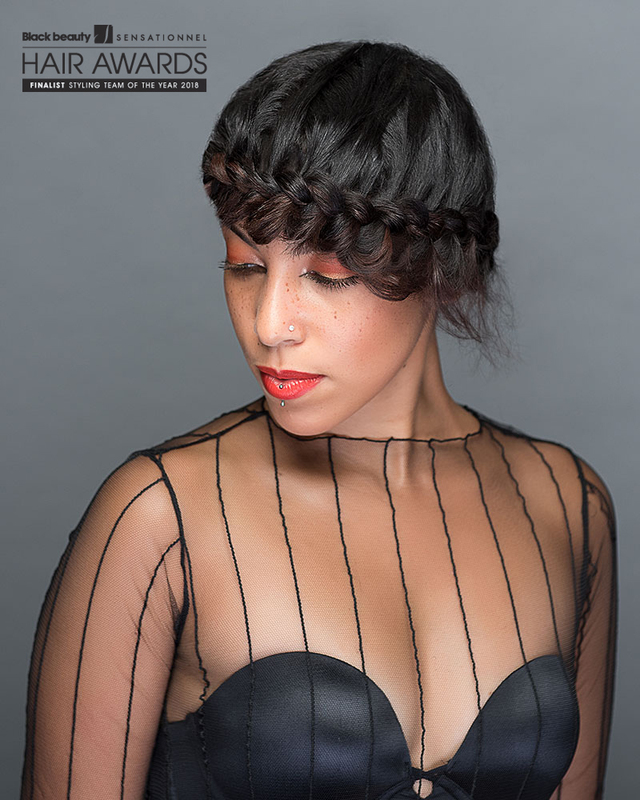 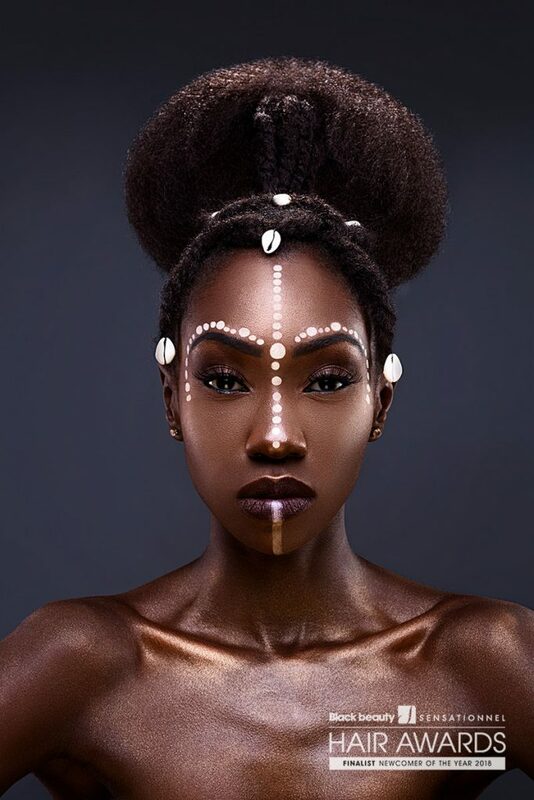 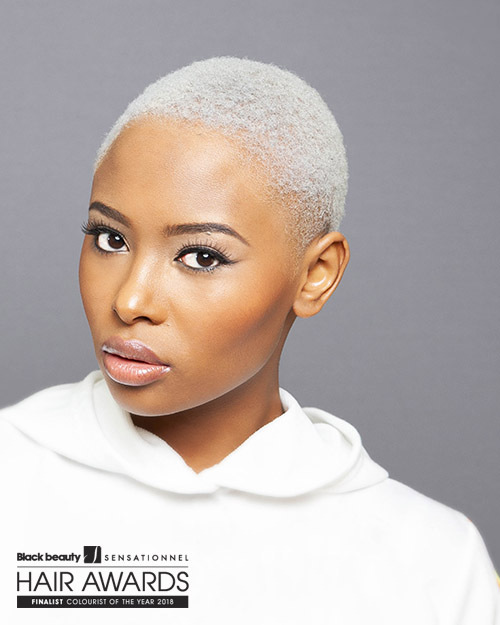 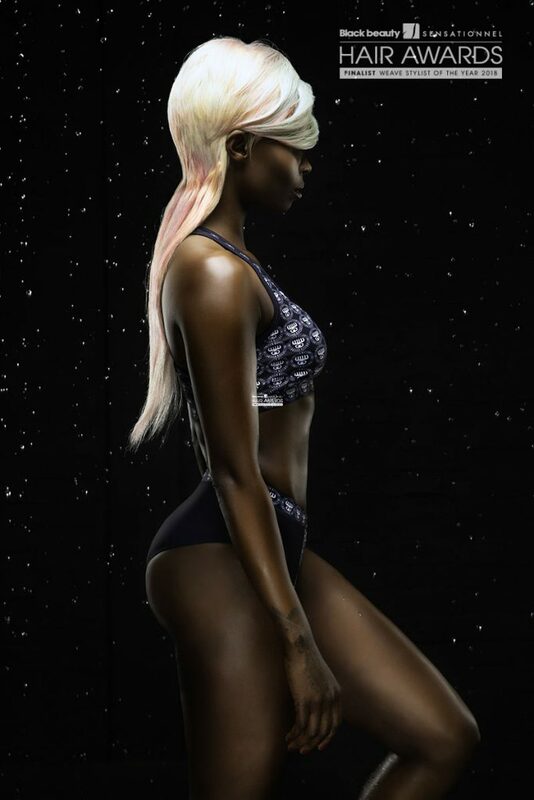 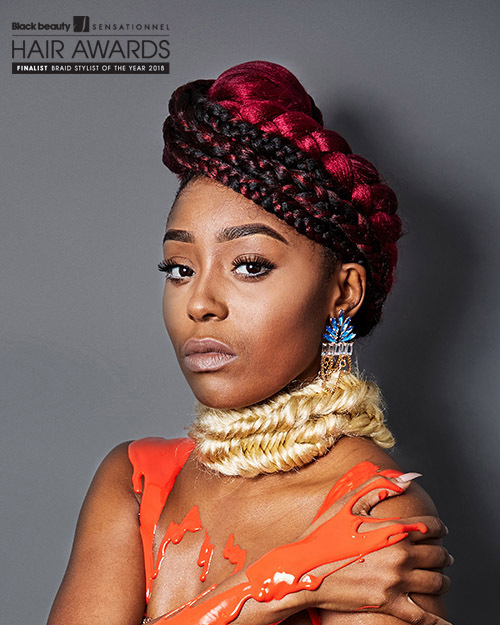 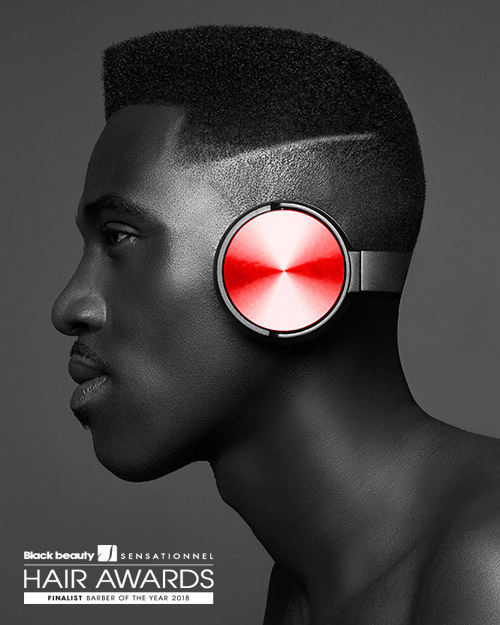 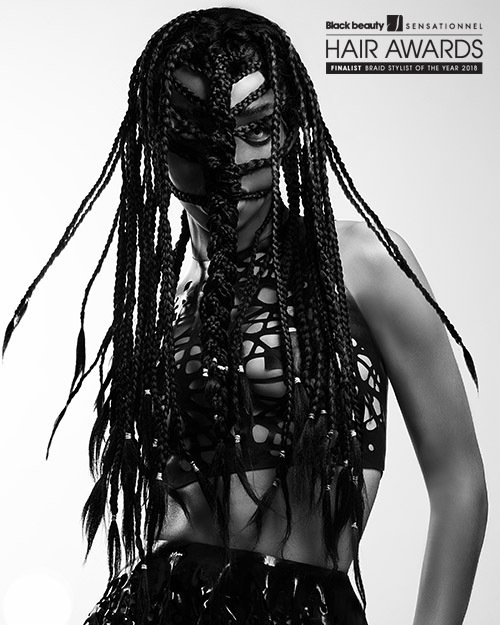 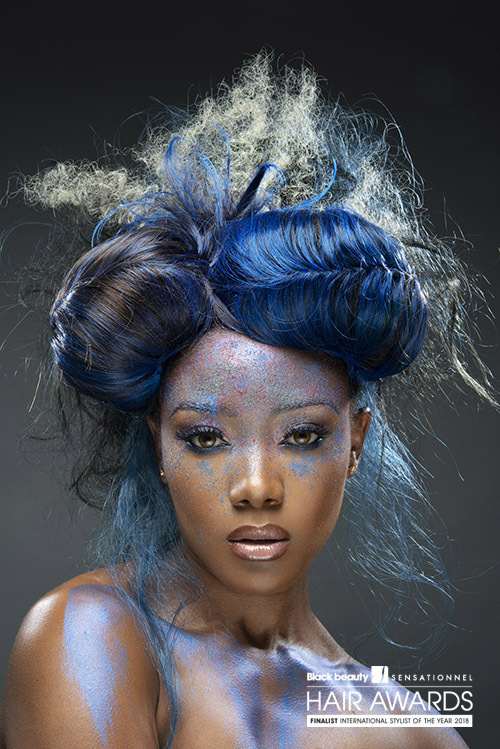 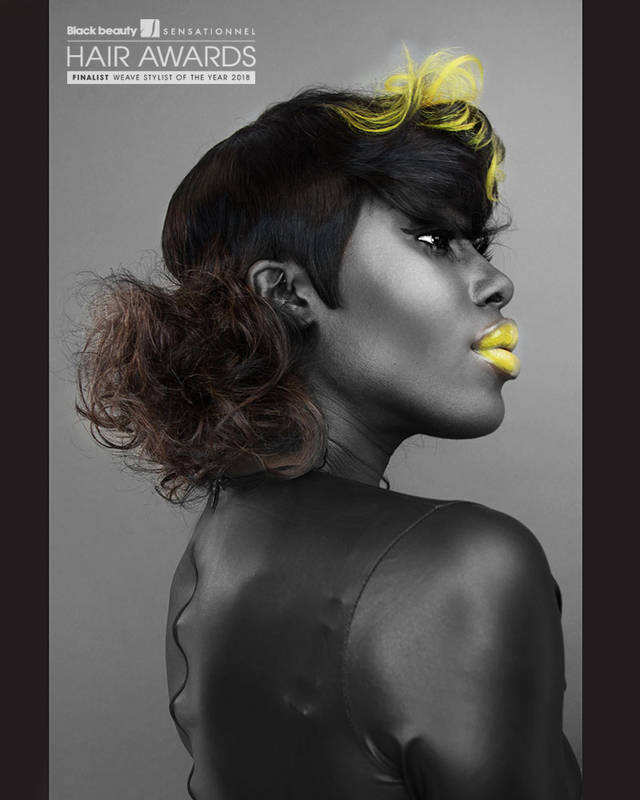 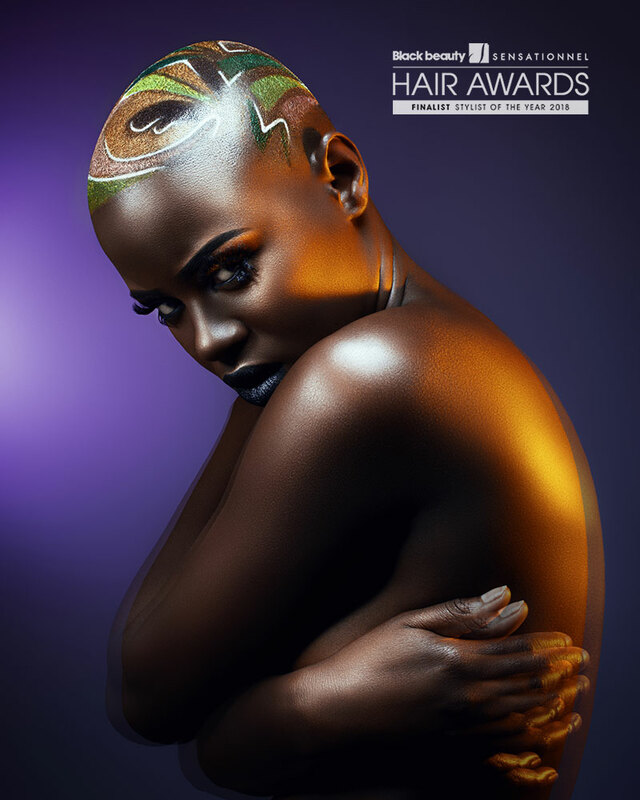 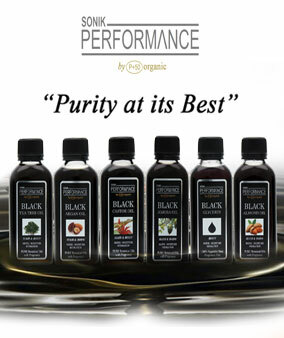 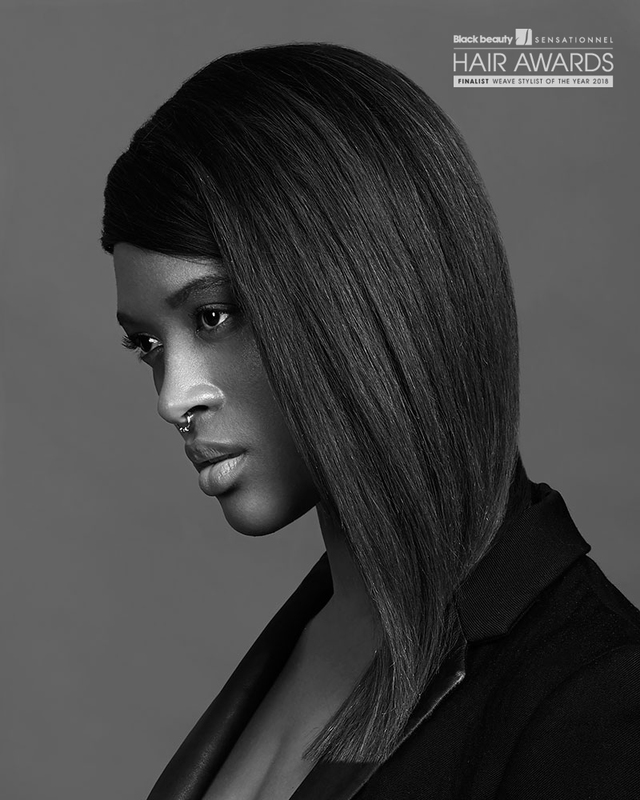 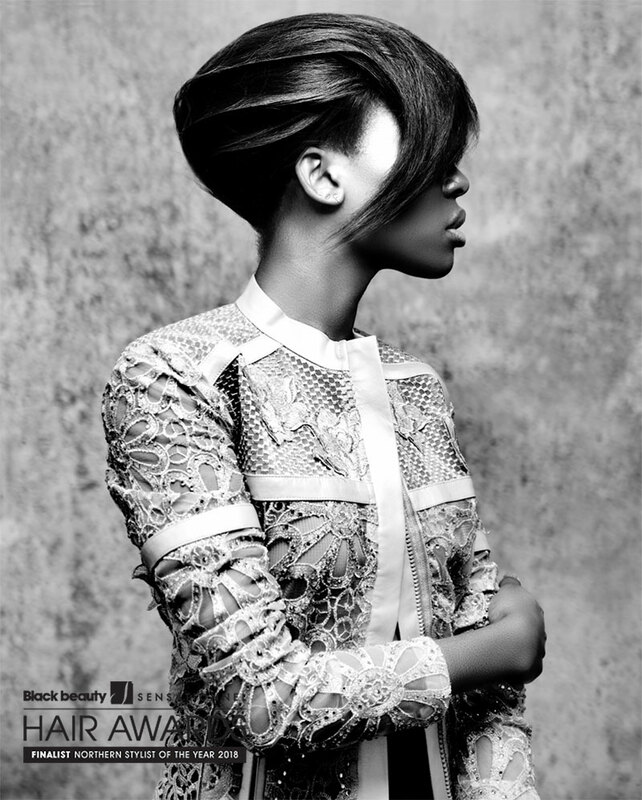 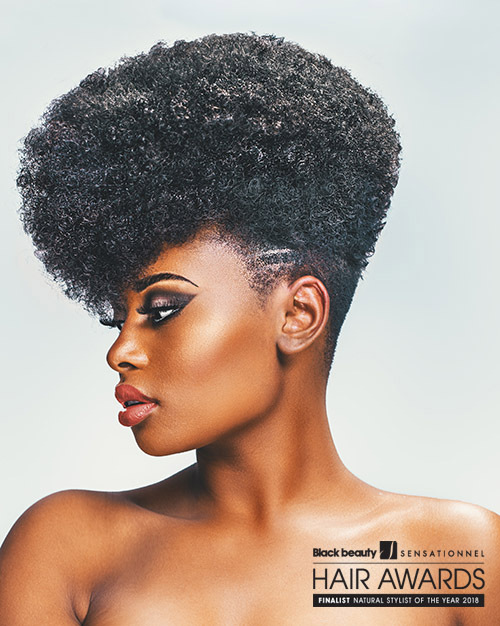 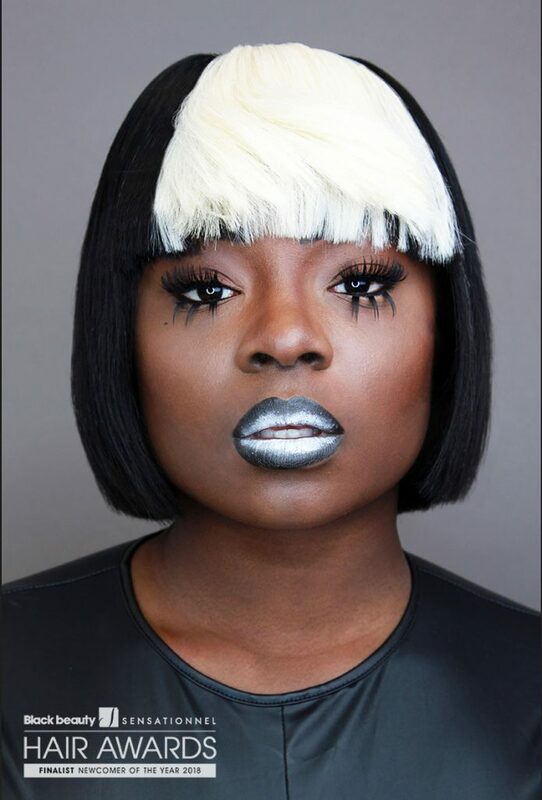 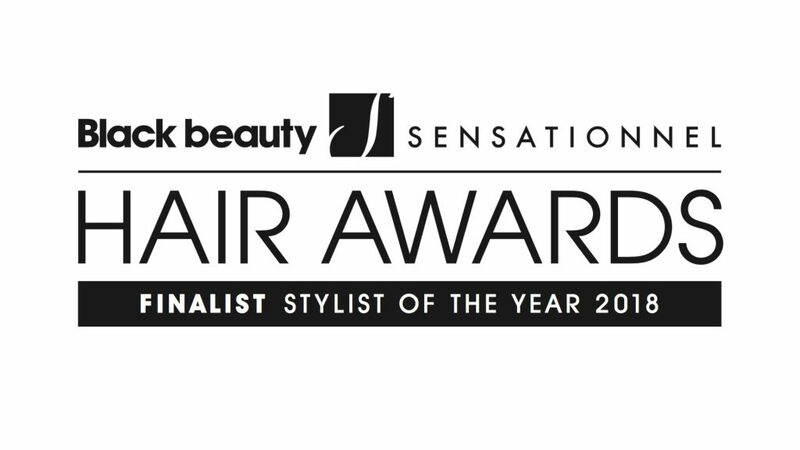 The most prestigious hairdressing award, Black Beauty / Sensationnel Hair Awards will be taking place the 2nd December at the Hilton London Metropole hotel. 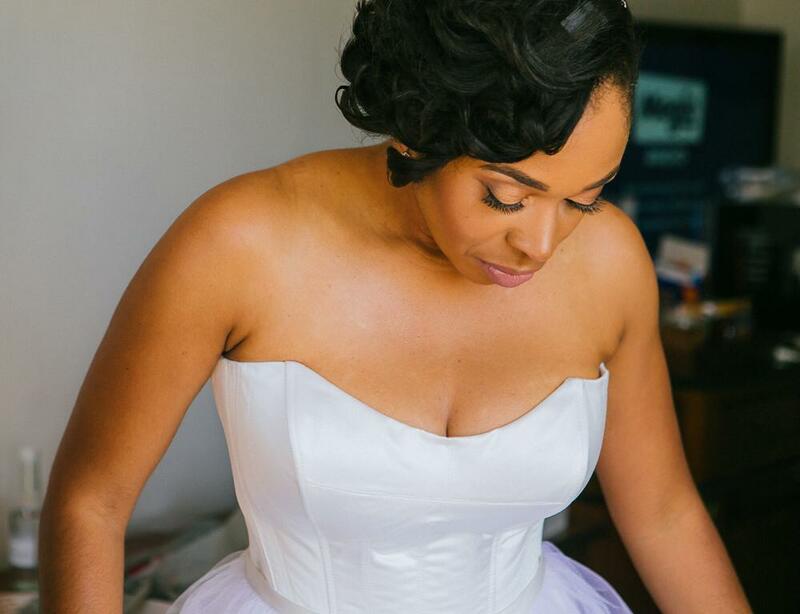 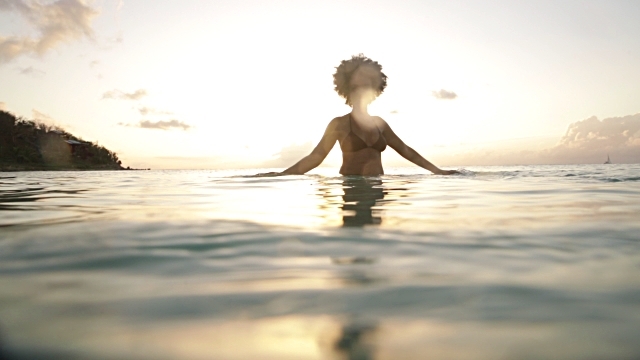 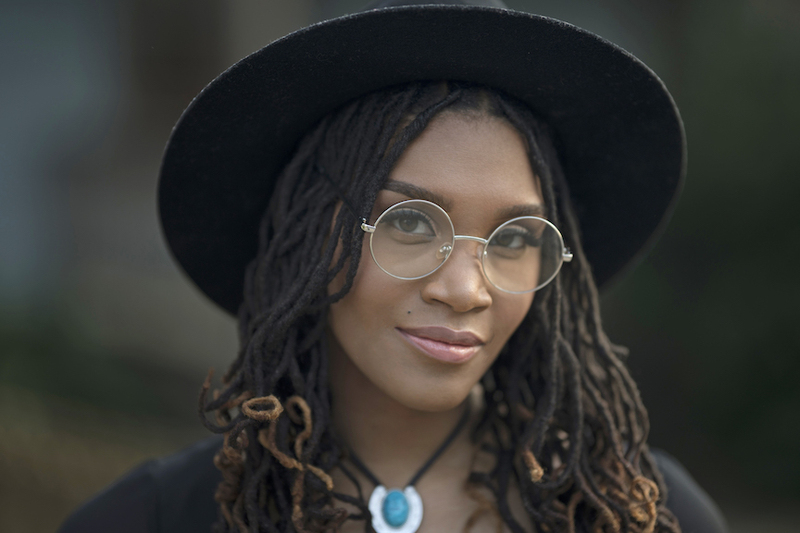 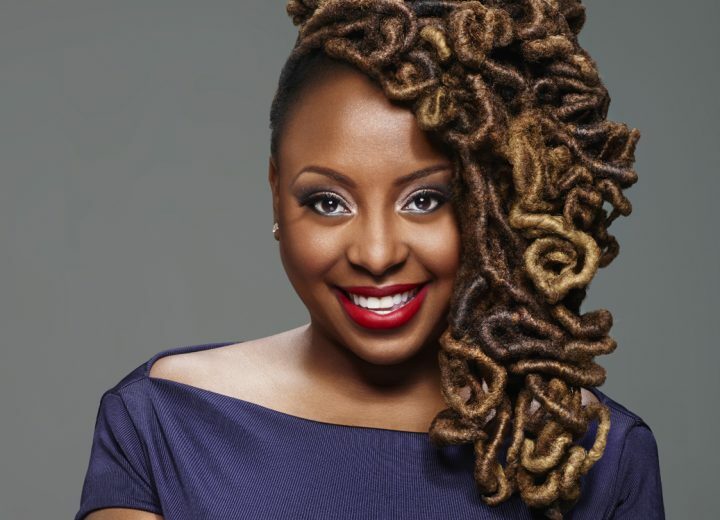 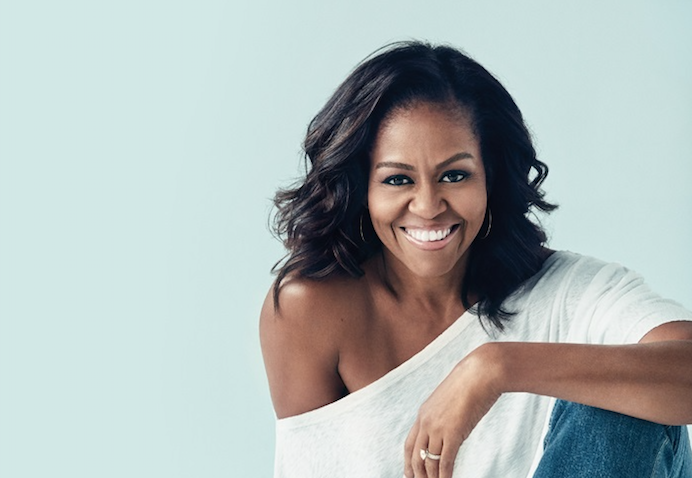 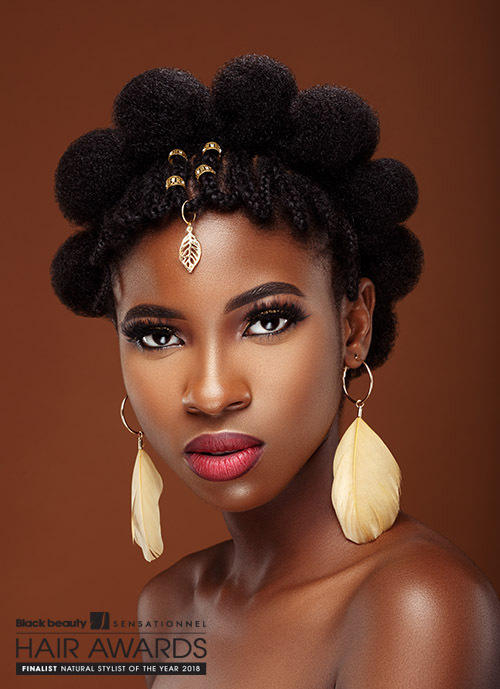 It’s the date marked on every afro hairdressers’ calendar – why? 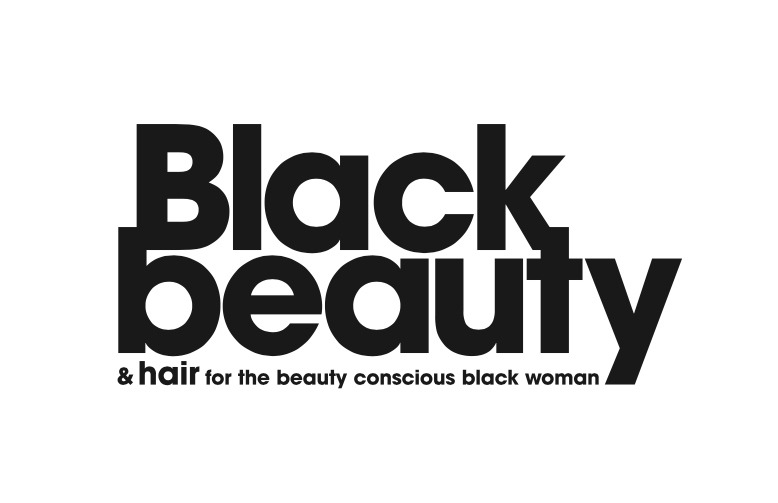 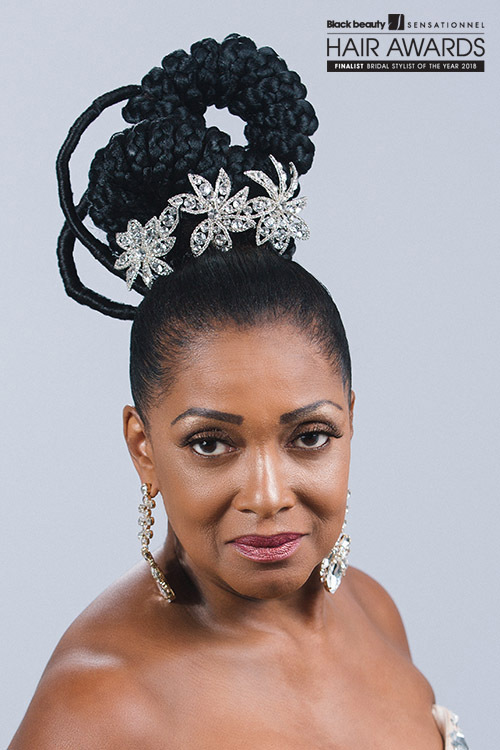 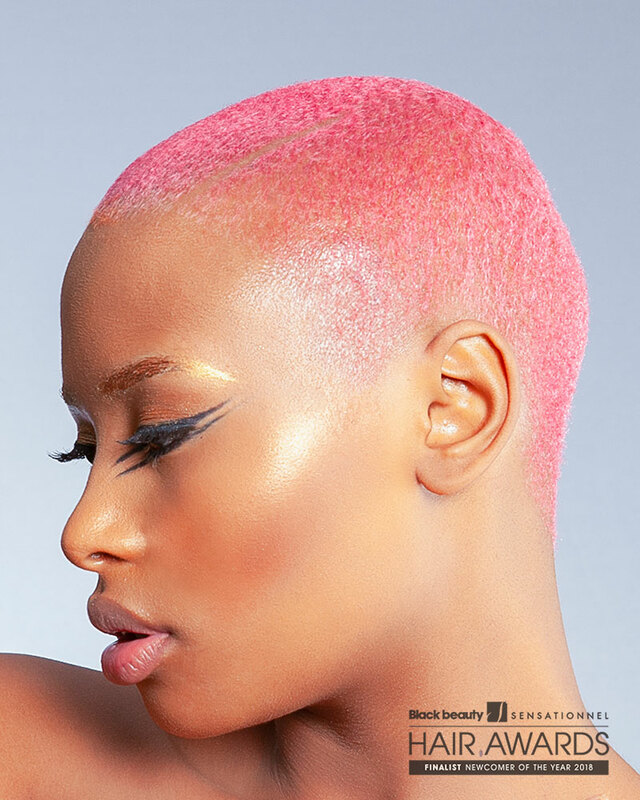 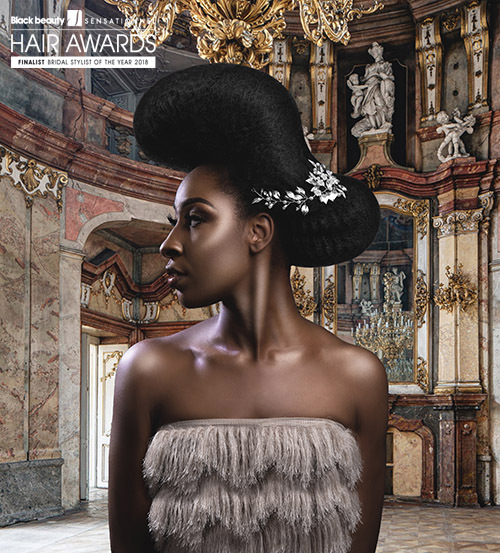 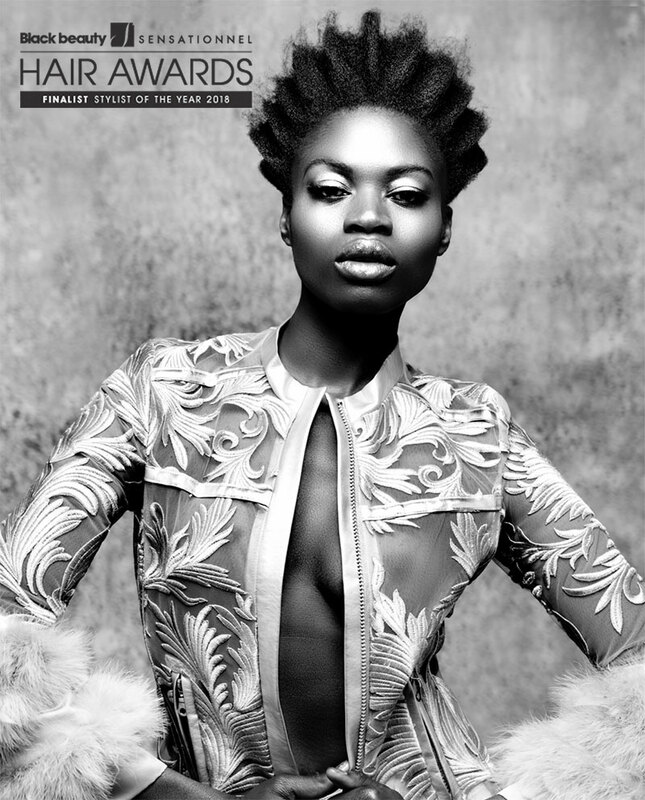 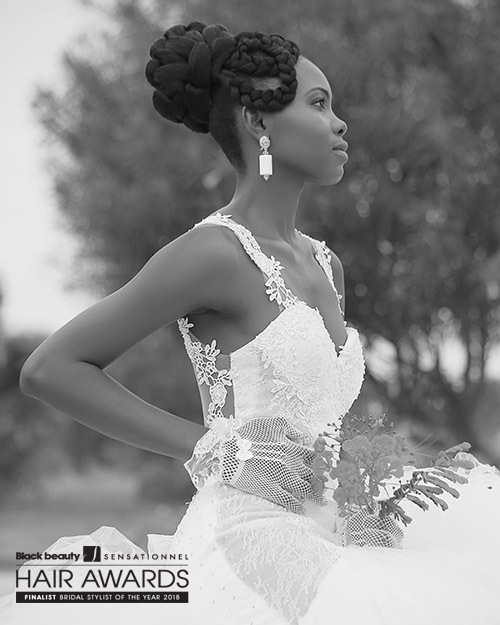 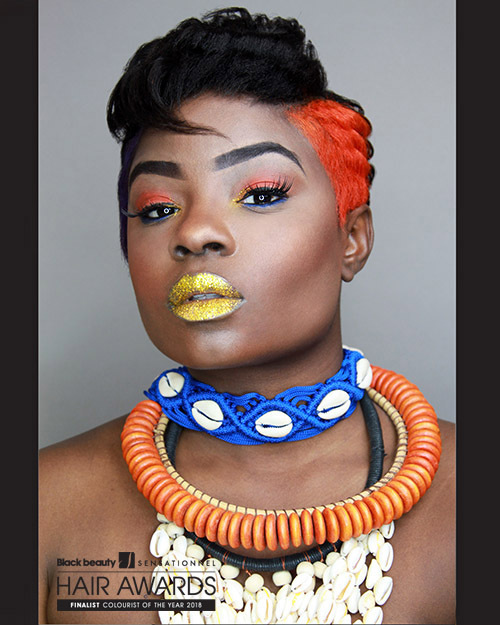 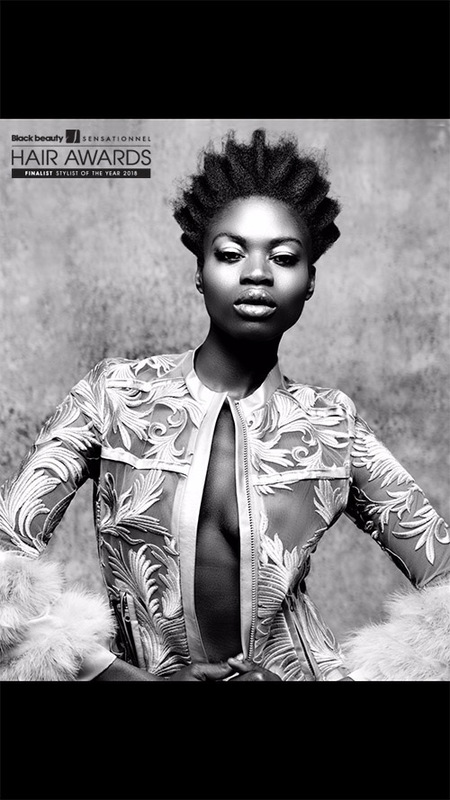 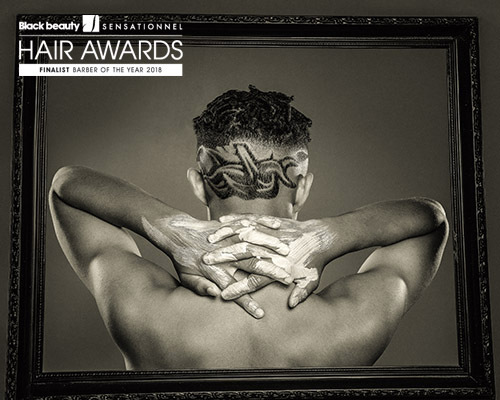 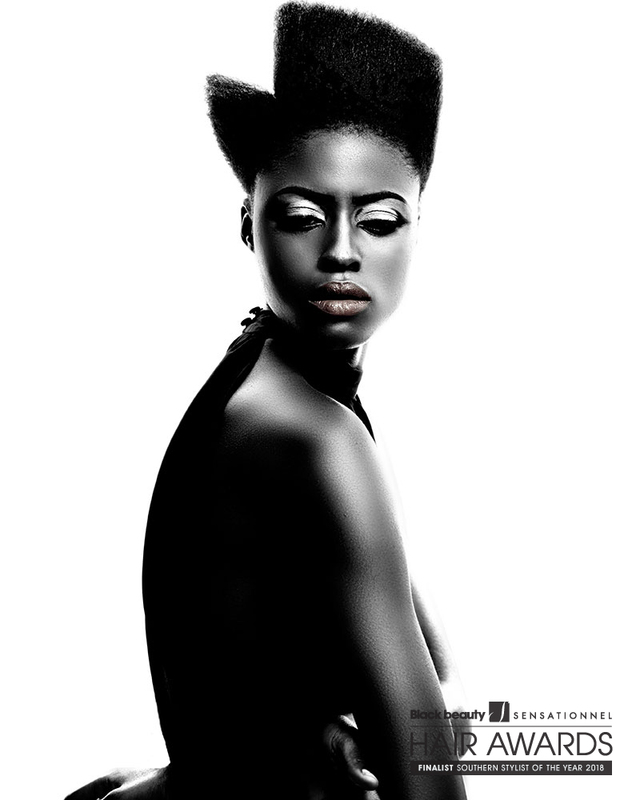 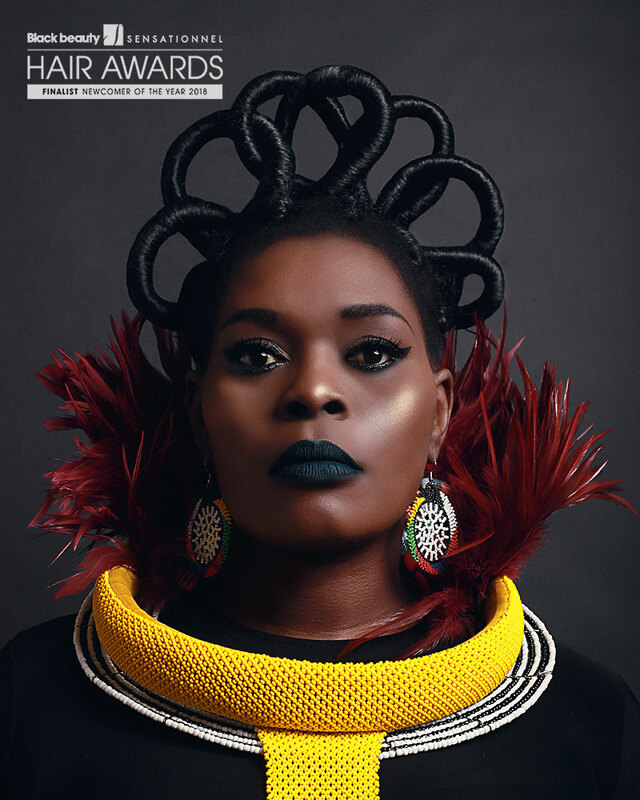 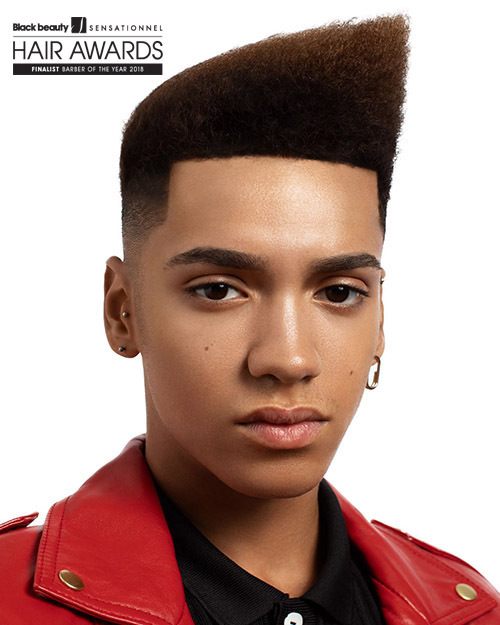 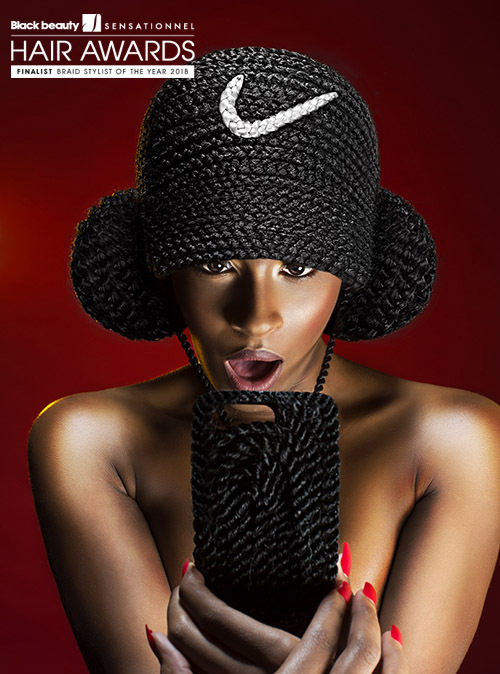 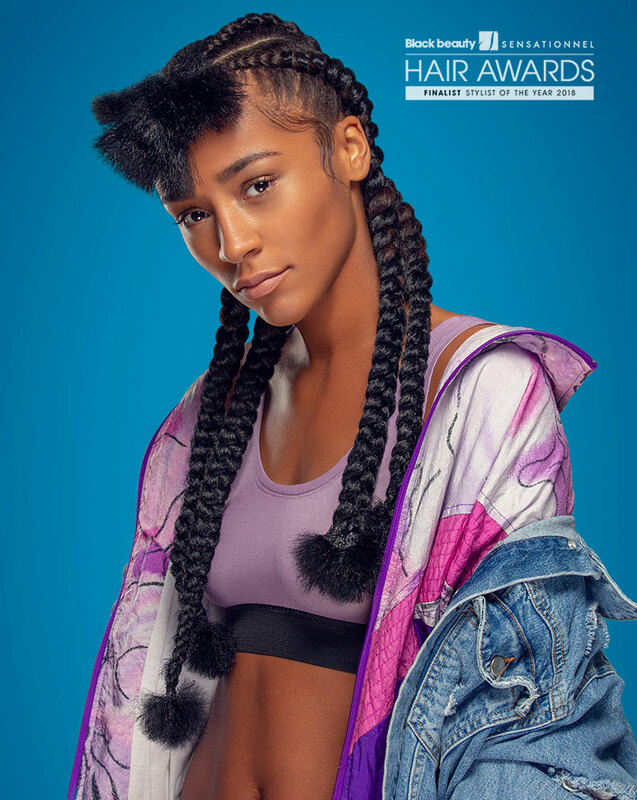 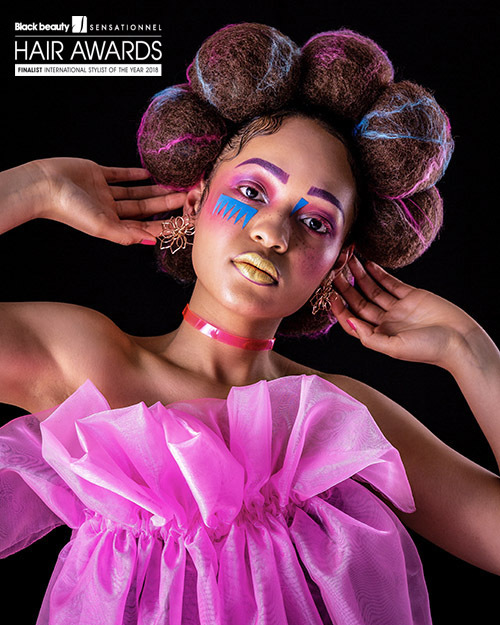 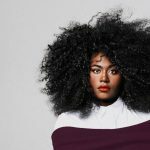 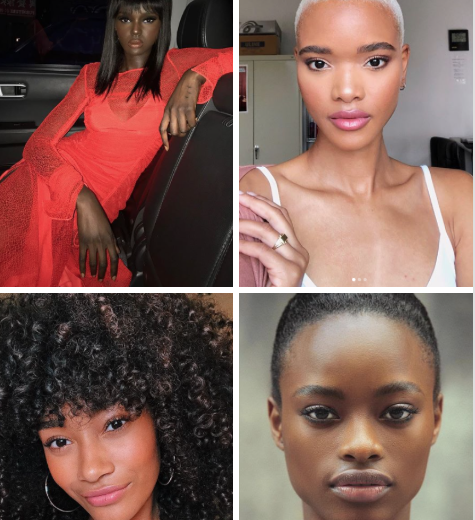 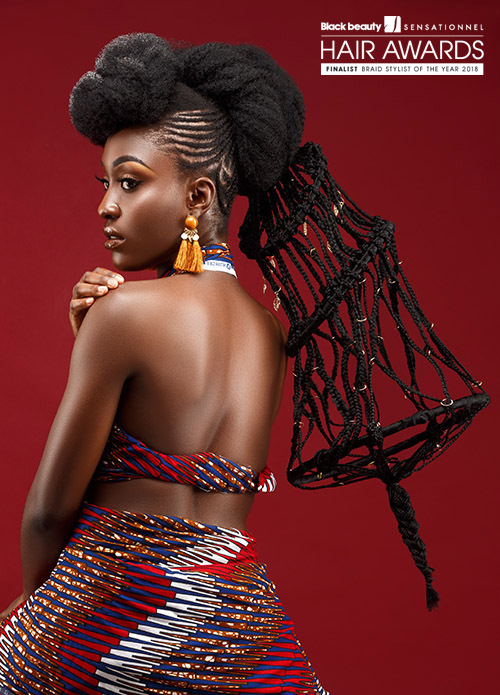 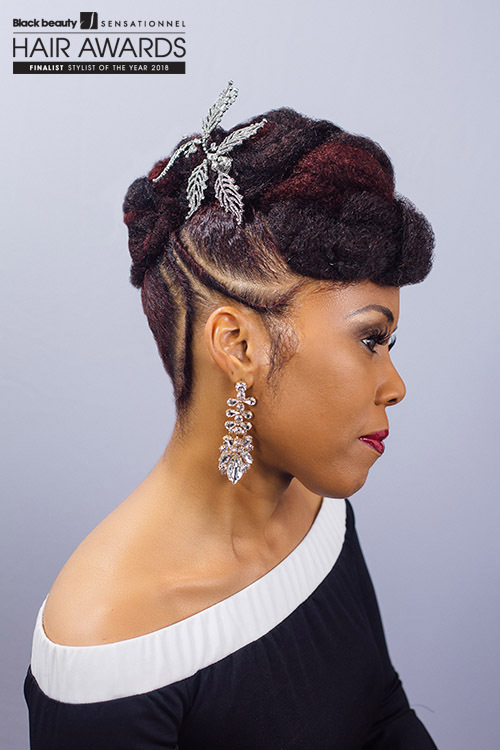 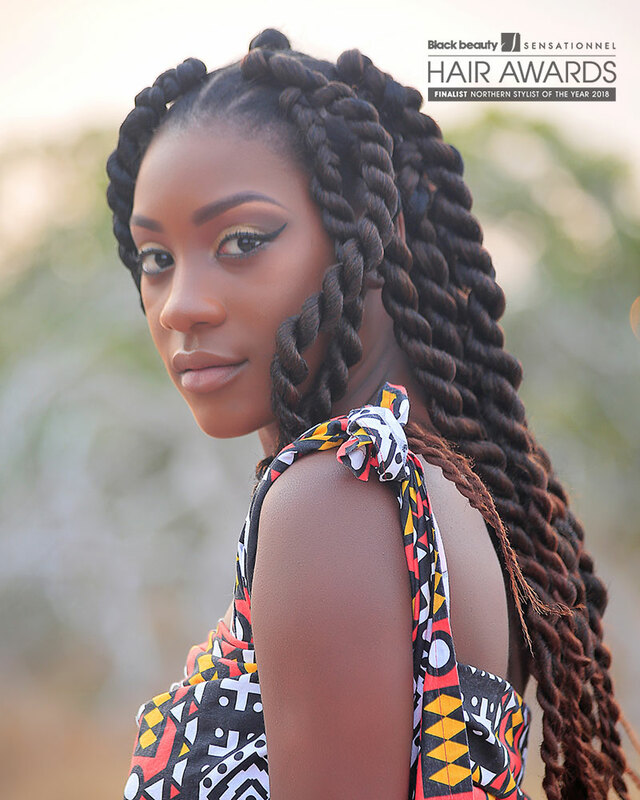 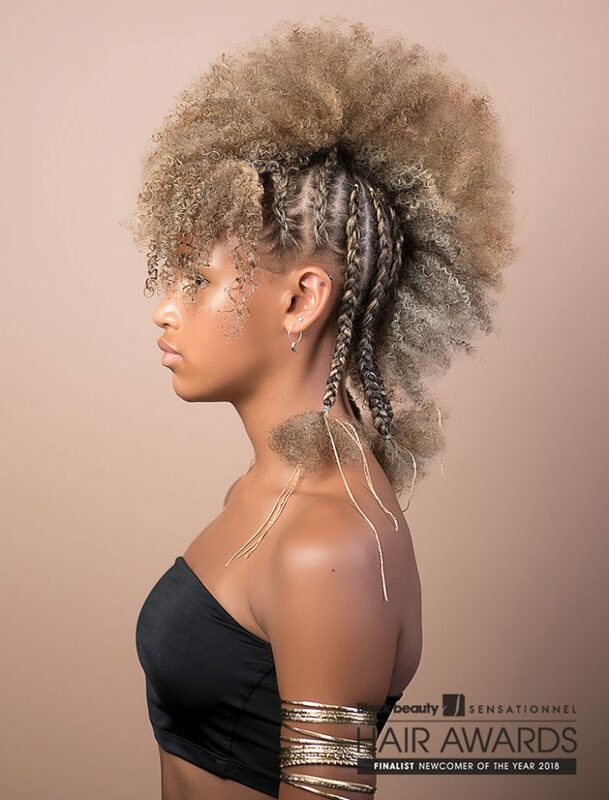 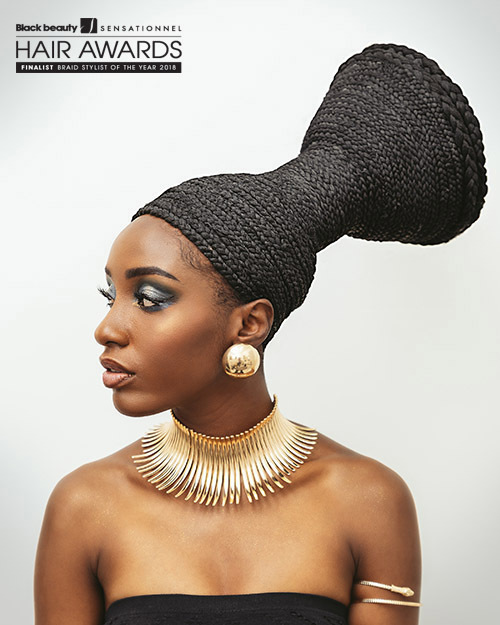 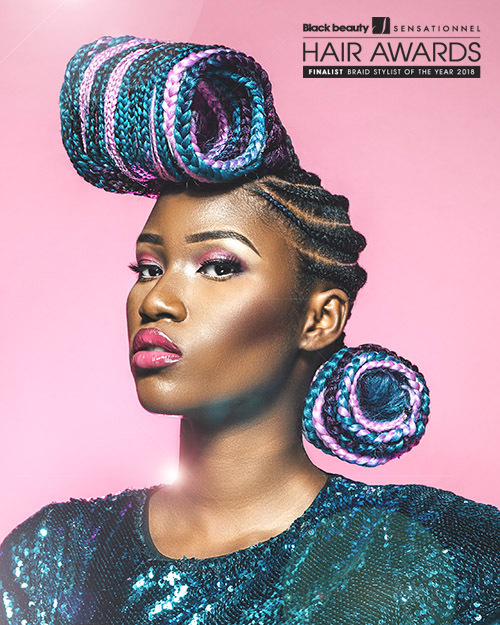 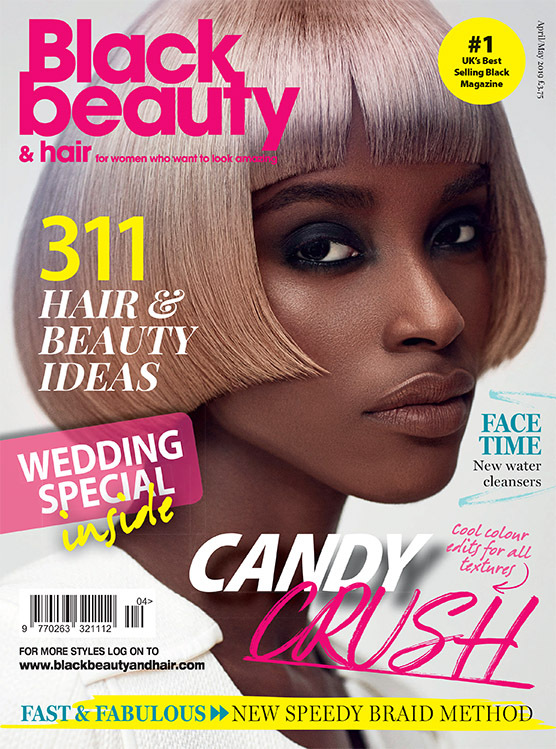 Because it is the only annual photographic hairdressing event dedicated to recognising and awarding afro hairdressers not only in the UK but across the globe too!